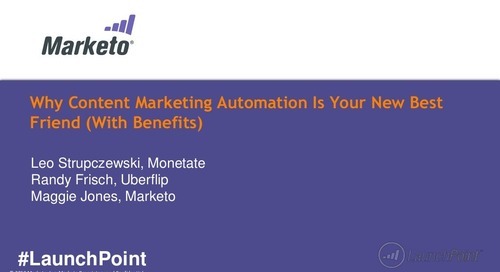 Marketo users: Learn how to optimize content, scale personalization, drive engagement, and score leads better. 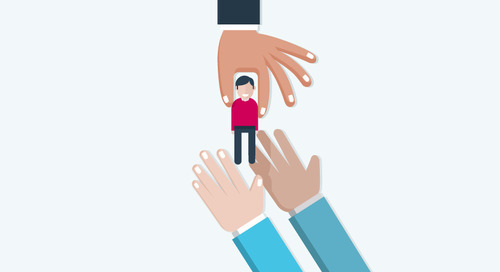 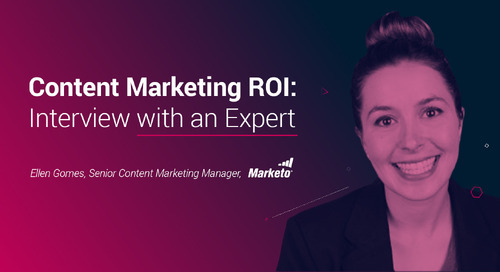 This blog features an interview with Ellen Gomes, Senior Content Marketing Manager at Marketo. 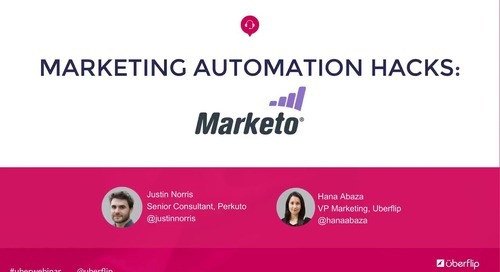 She shared her insights on what she’s learned as a marketer on a leading marketing automation platform. 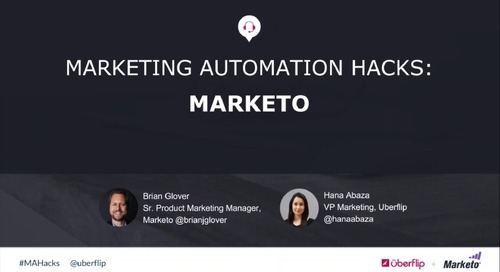 Learn various hacks for getting better results from Marketo. 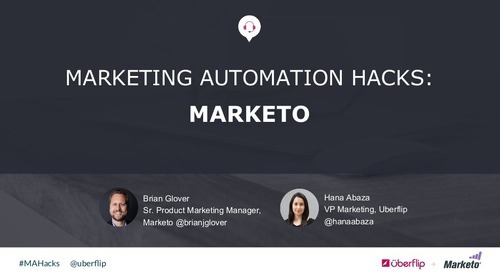 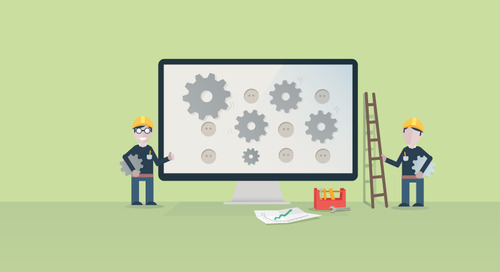  This blog covers 7 marketing automation workflows that increase lead quality, improve marketing productivity, and optimize your marketing automation. 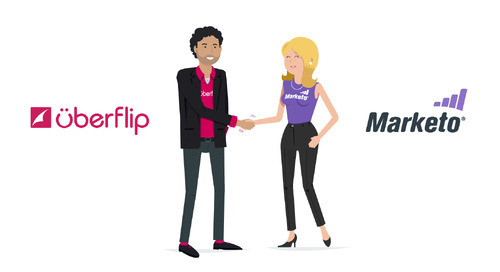 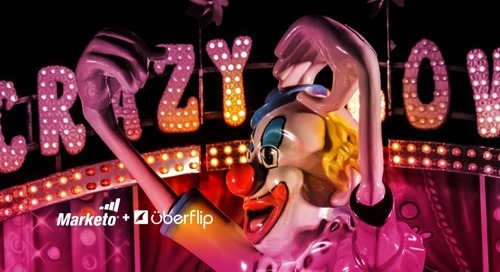 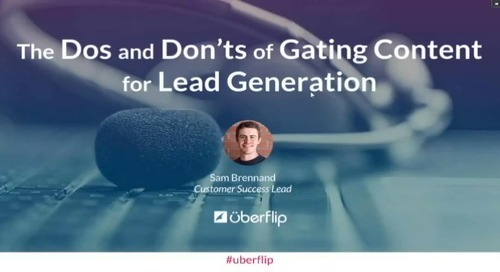 Uberflip CEO, Yoav Schwartz, and Blackbaud Sr. 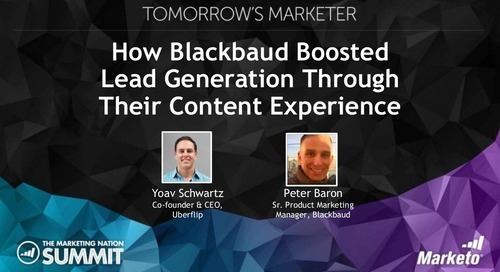 Product Marketing Manager, Peter Baron, present how Blackbaud was able to boost lead generation through an optimized content experience. 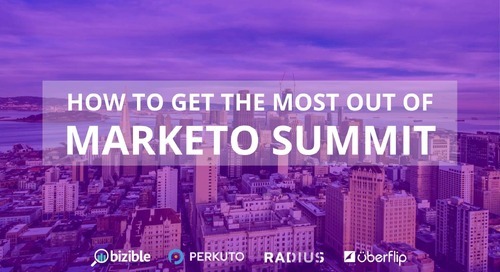 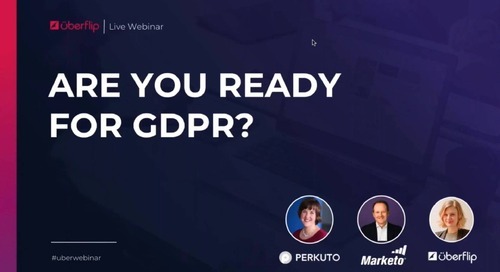 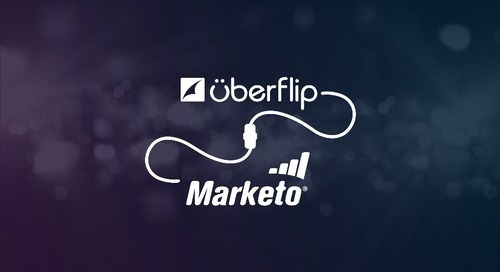 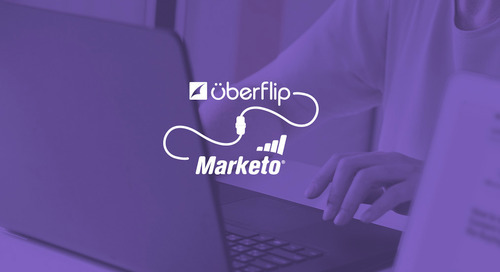 Are you using Marketo to its full potential? 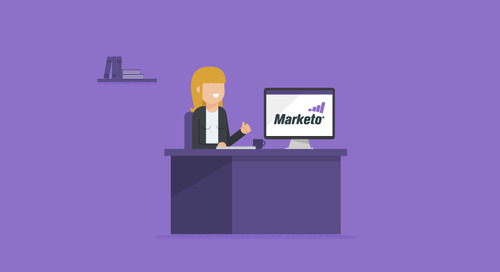 These hacks will help you become a Marketo power user. 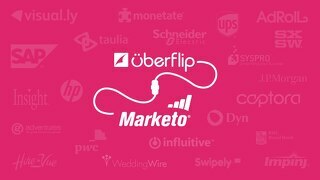 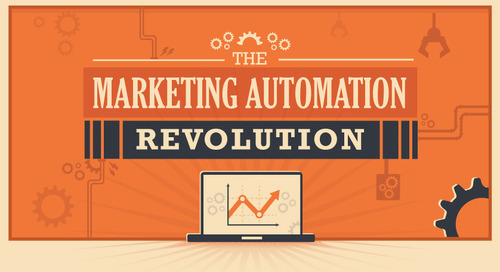 A top ten list of Marketo integrations to add more fuel to your marketing automation software.